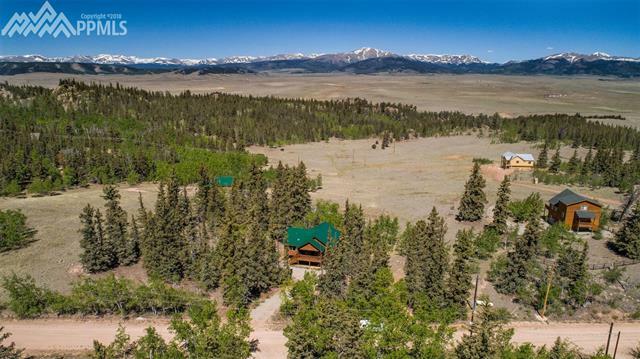 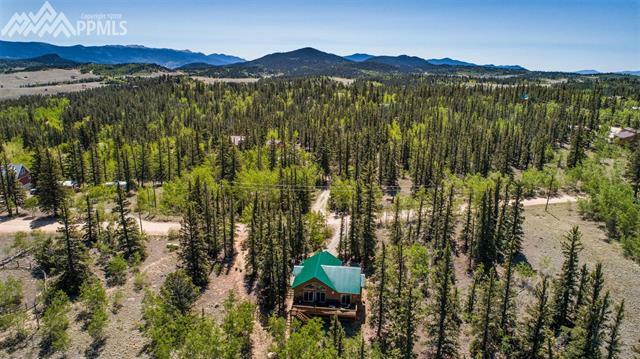 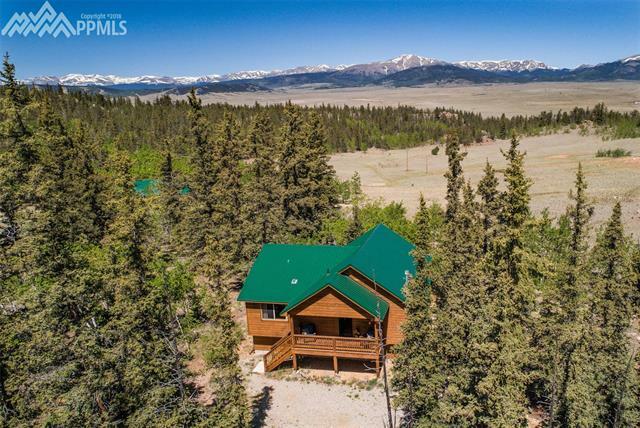 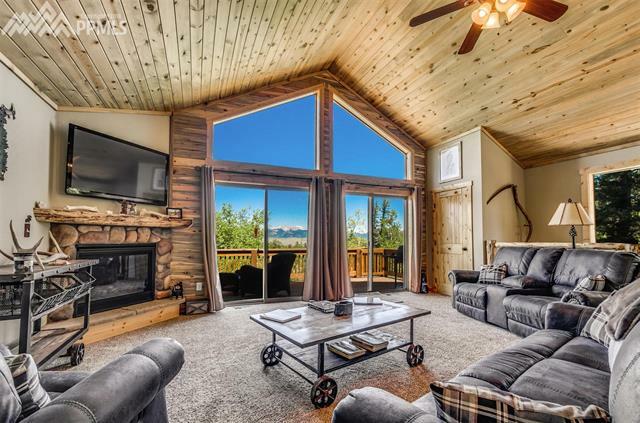 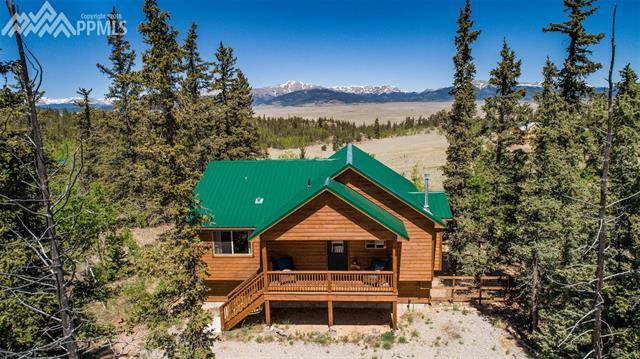 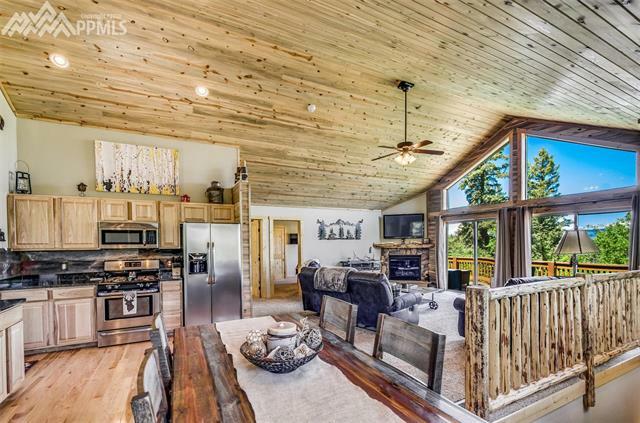 Incredible mountain home on over an acre with spectacular snowcapped mountain peak views. 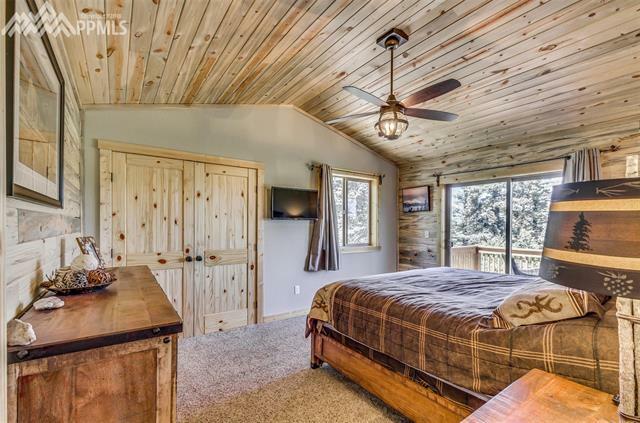 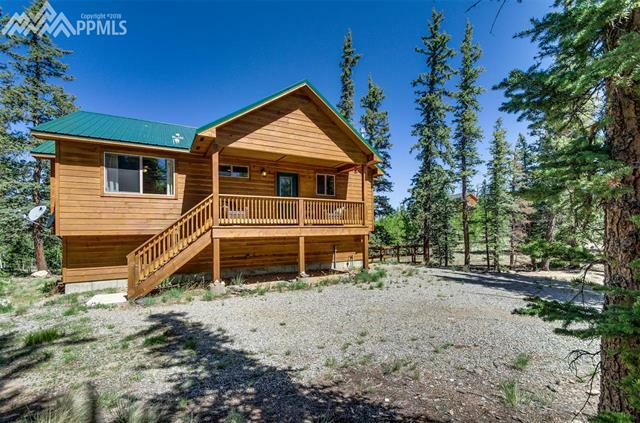 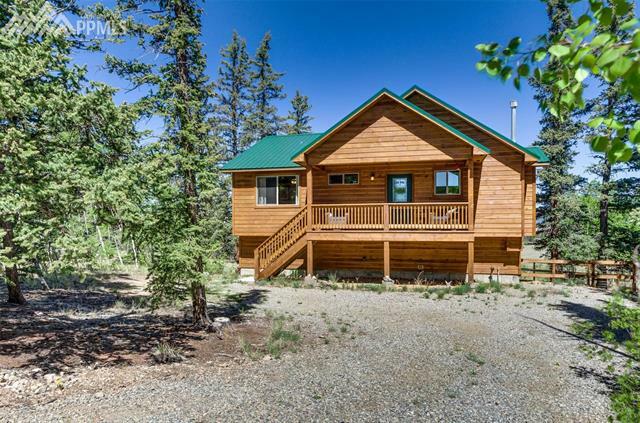 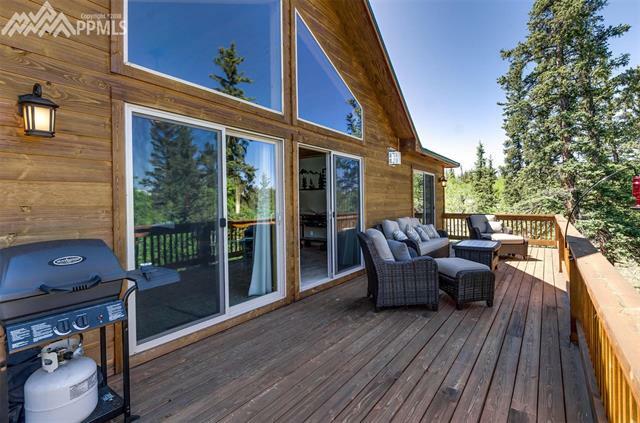 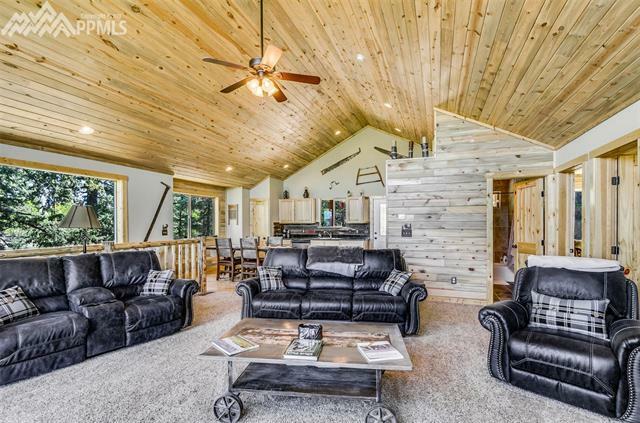 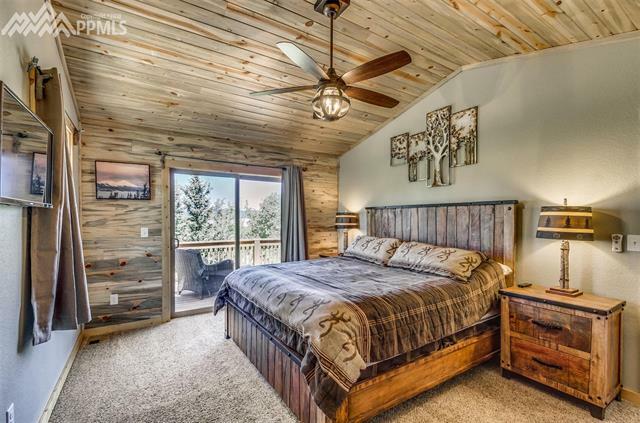 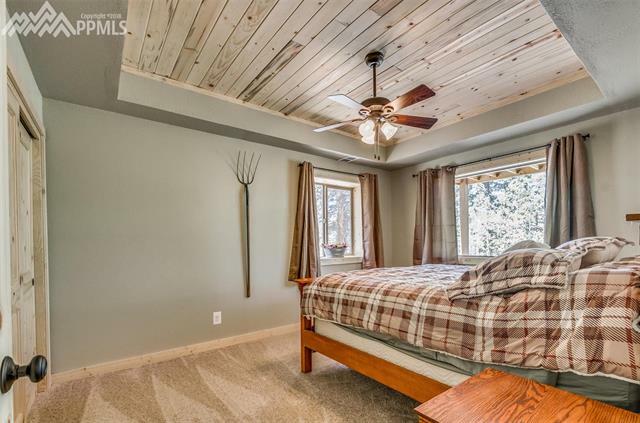 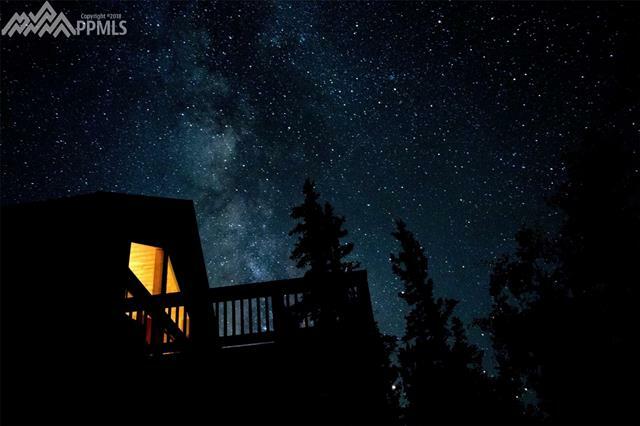 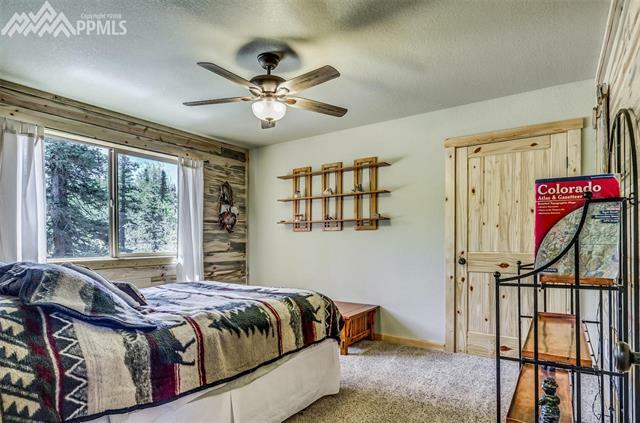 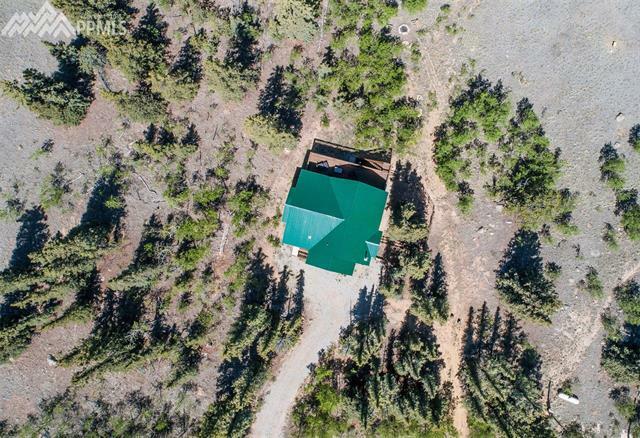 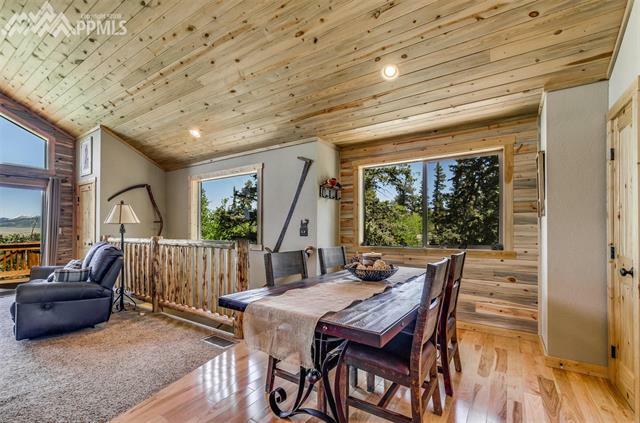 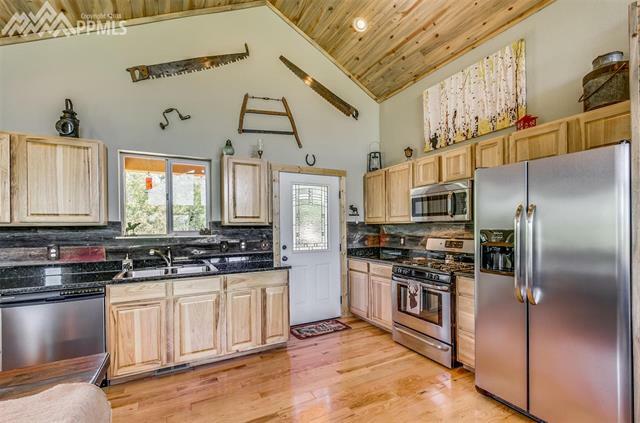 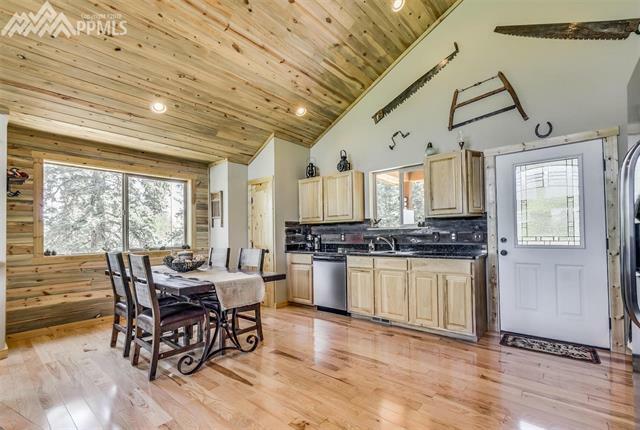 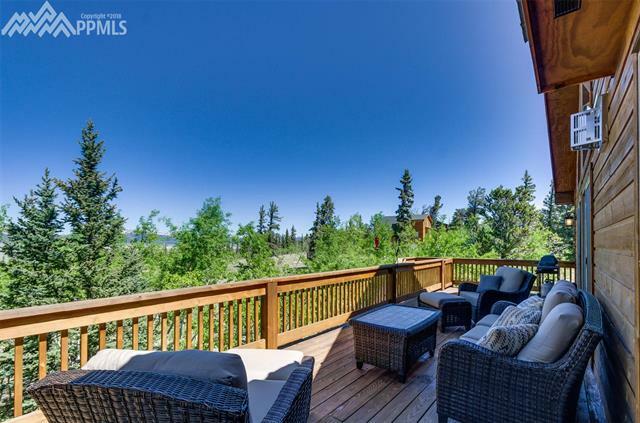 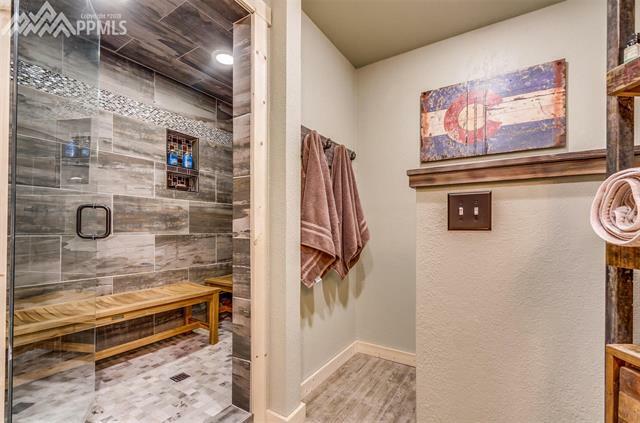 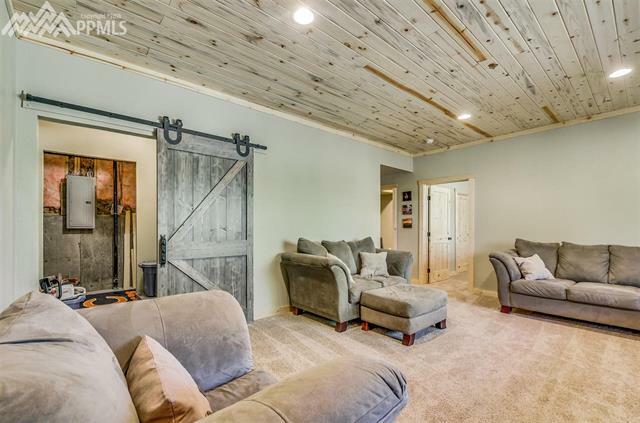 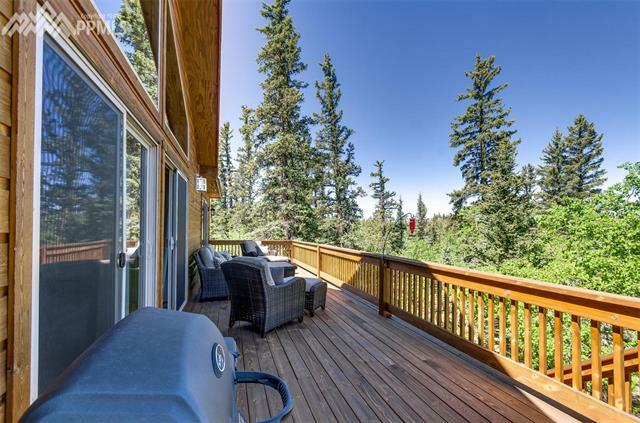 This home is nestled in a well maintained community and offers all of the mountain essentials. 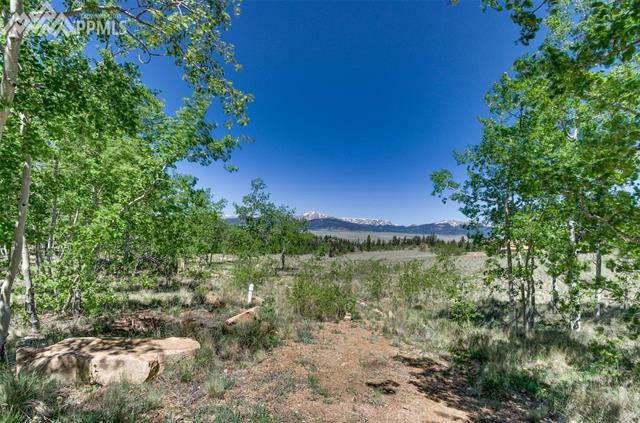 Open space, paths, and easy access to Tarryall Reservoir. 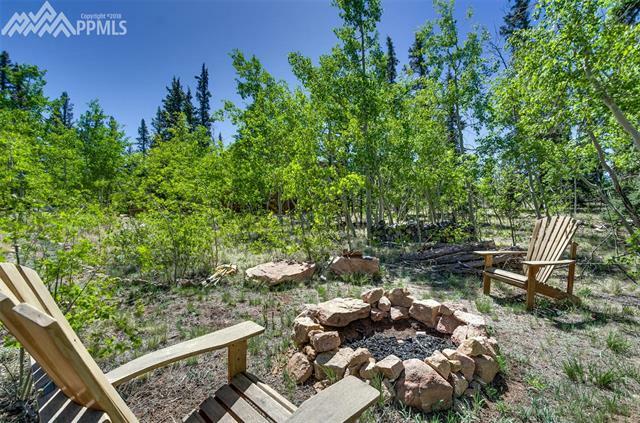 Community allows for excellent year round access. 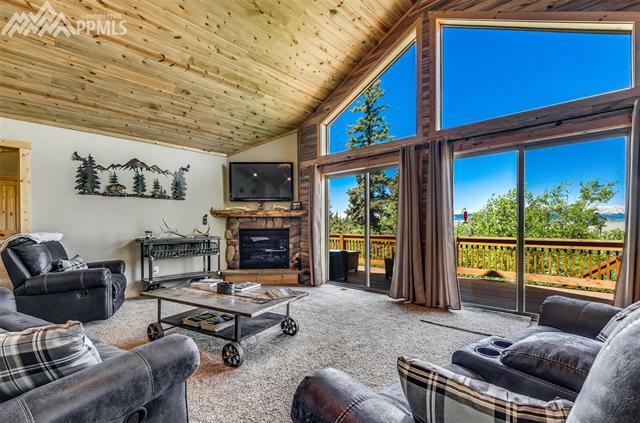 Lots of home for the money and lots of windows for mountain panorama. 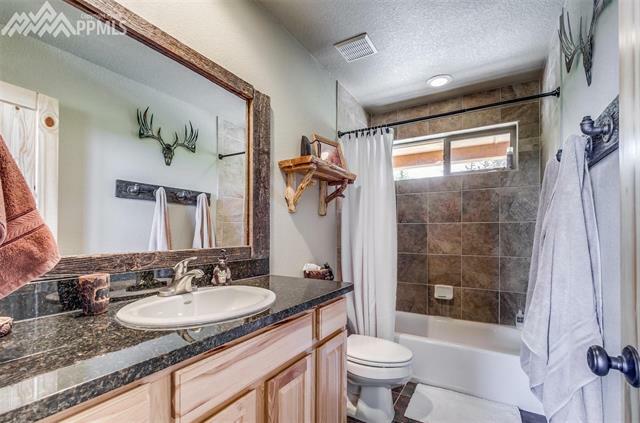 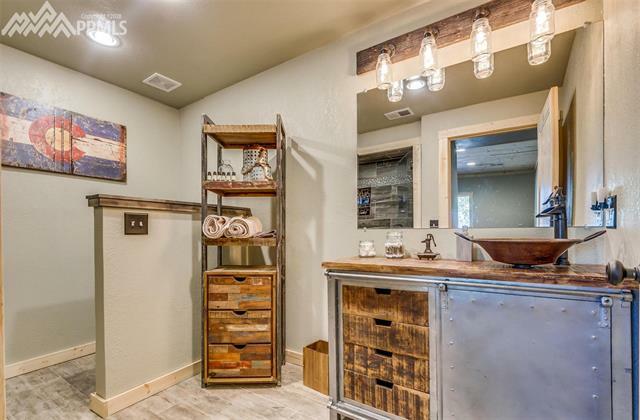 Many high end wood accents, granite counter tops, Tile, wood and carpet flooring. 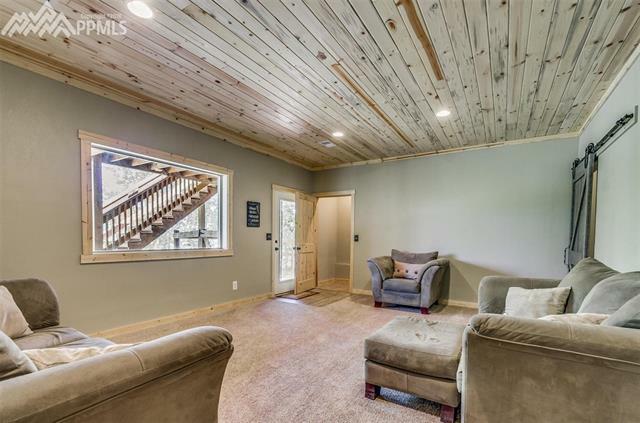 Lower level completed with bedroom, family room, and bathroom with steam shower.